CEO and Co-founder at Scollar, Inc.
One of your biggest challenges and responsibilities as a founder is pitching your product — and its complex technology — and driving in its value in a comprehensible, engaging, and impactful way, in just minutes. As your company and product evolves, it is necessary to have a dynamic approach to pitching to different types of audience in different scenarios, such as investor meetings, conferences, and client presentations. This August, we’re bringing in Scollar CEO and founder Lisa Tamayo, winner of the Girls in Tech AMPLIFY pitch competition, to kick off the discussion on nailing your pitch. Lisa will draw from her experience as a serial entrepreneur (one of her companies was acquired in 2008), successfully raising investor funds for Scollar, and having been an angel investor for 4 years. 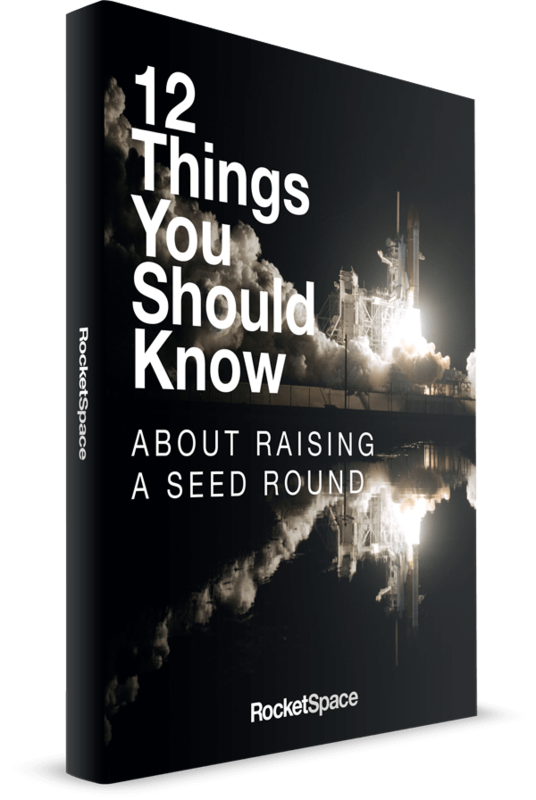 Please note that this event is open to RocketSpace members who are founders. Lisa serves as CEO for Scollar, bringing over 25 years of experience in financial planning and analysis, strategic planning, business development, and leadership to the company. She has extensive experience in Arts Administration and has worked with the San Francisco Opera Center and Yerba Buena Center for the Arts in San Francisco, as well as Luther Burbank Center for the Arts in Santa Rosa. She was a Co-Founder of Green Building Studio, Inc., which created a SaaS tool and XML schema to condense weeks of architecture and engineering work into mere minutes. Green Building Studio, Inc. was acquired by Autodesk in 2008. 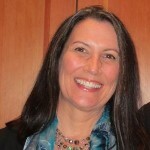 Lisa currently serves on the Board of Directors and Program Committee for the North Bay Angels. Lisa holds a BA in Electronic Music and an MBA in Sustainable Enterprise.